Fiat Punto’s have a problem with worn windscreen wiper linkage, the plastic ball sockets wear and keep falling off, we have a cheap cure. 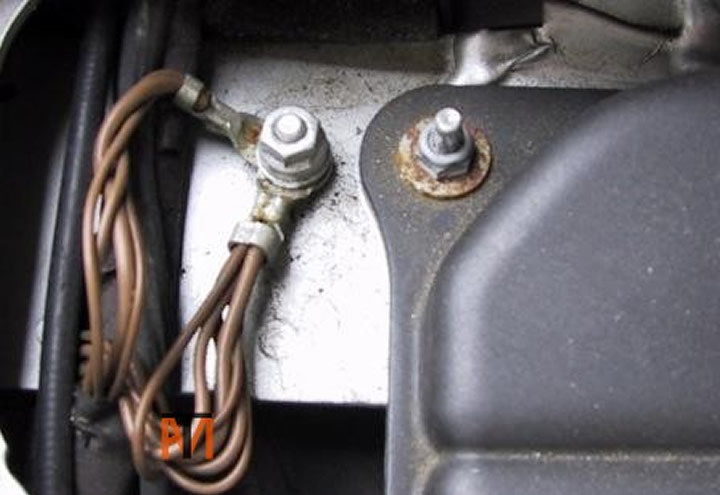 Non start or cut out inertia fuel pump, shut off switch tripped, switch is located under passenger seat and may be tripped by slamming door or moving passenger seat back hard. Check earth points if strange faults appear. Check for corrosion, remove clean with WD40 etc. and refit.